Inspiration in ALL Areas of our Creative Lives! We'll Inspire You With Recipes and Fabric! 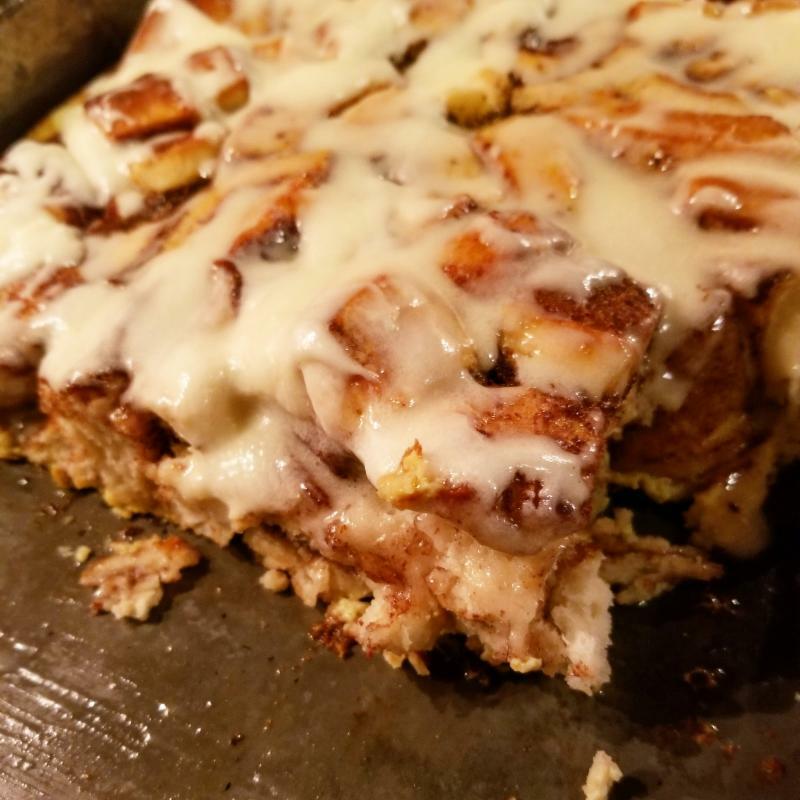 I tested out an overnight French Toast Bake recipe last weekend in preparation for our overnight retreat this weekend. Oh, boy it was easy and good. The recipe was easy to follow and quick to prepare. 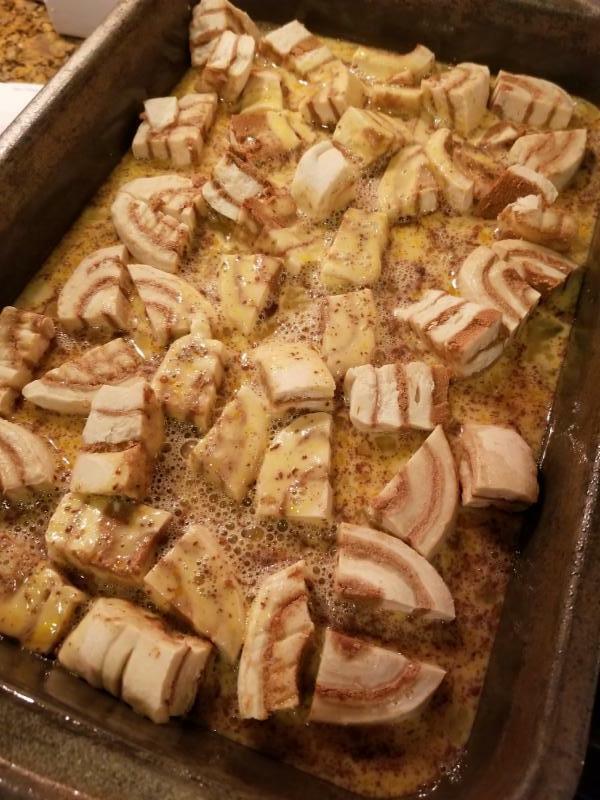 Do you have a favorite overnight recipe that you like to make? Share it with us on our FACEBOOK page. Join us in this closed Facebook Group to share what you're working on and to be inspired by Hen & Chicks Studio and others! Working with wool is so much fun! We've had author and wool-creator Roseann Kermes here at Hen & Chicks Studio in the past. 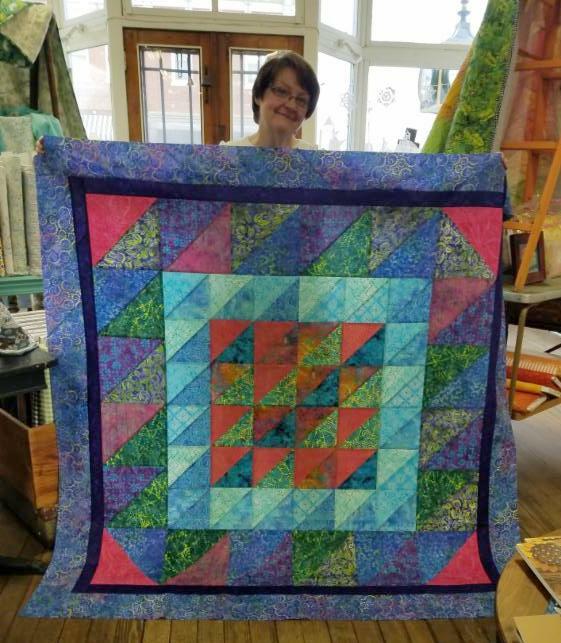 Well she hosts an online community for WOOL WORKERS (click to join the group!) and we're excited to be hosting a WOOL WORKERS Meet-up and Retreat here on June 2. We'd love anyone who loves wool to join us. Sign up here! Playing with paper is as fun as fabric in my world, so I've been working on a folder paper project for Crafty Happy Hour that is super cute! Our goal during Craft Happy Hour--no stress, no planning, no preparation. You show up. We provide all the materials. 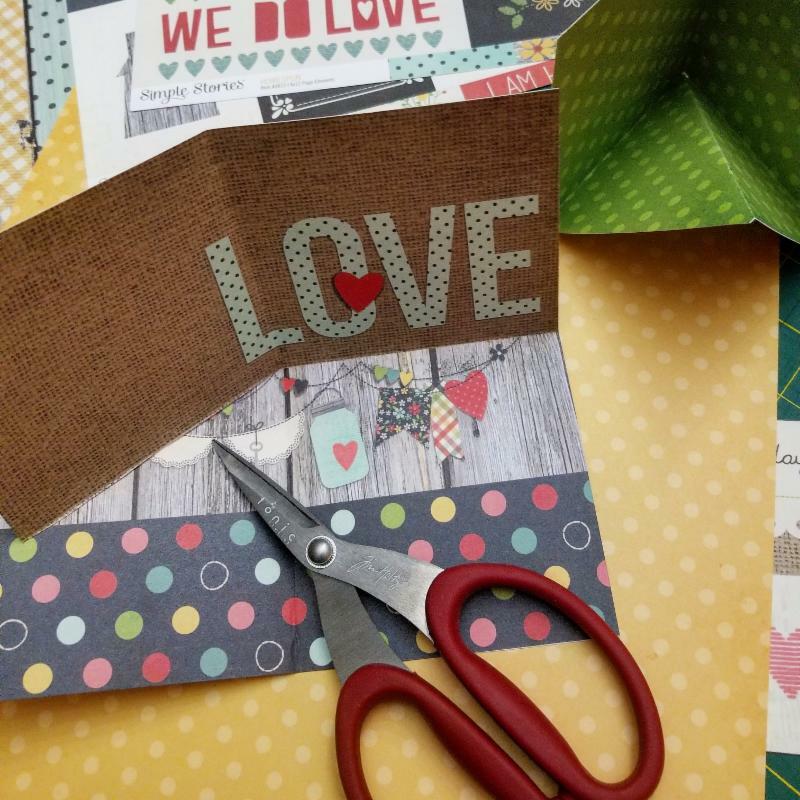 You create some Pinterest inspired projects, like expanding journal books, creative flags, and cards. You go home happy and relaxed. We clean up. Quite simple and quite fun! 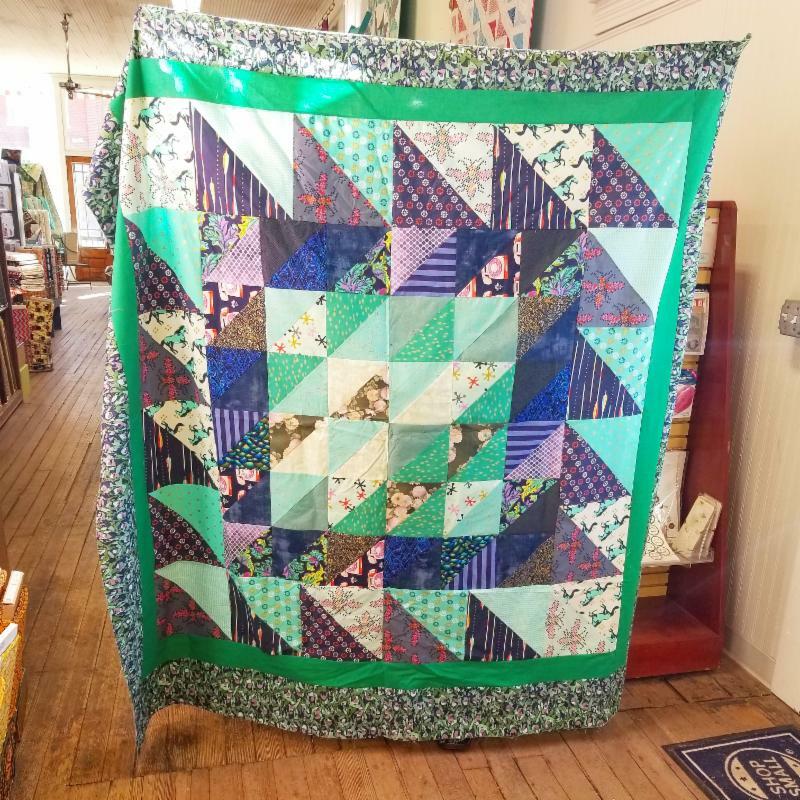 We've had fun seeing what you have done with the Slices of Citrus pattern that we gave out in January to help you BUST YOUR STASH. Congrats to all of you that participated and got 40% off one item! 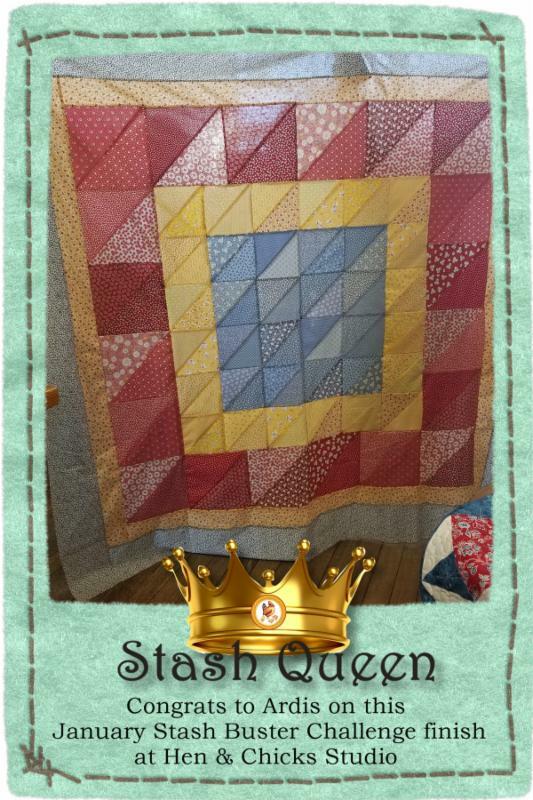 Our next Stash Buster starts March 1 and will be featuring a super simple quilt. So be sure and stop by pick that up starting March 1. 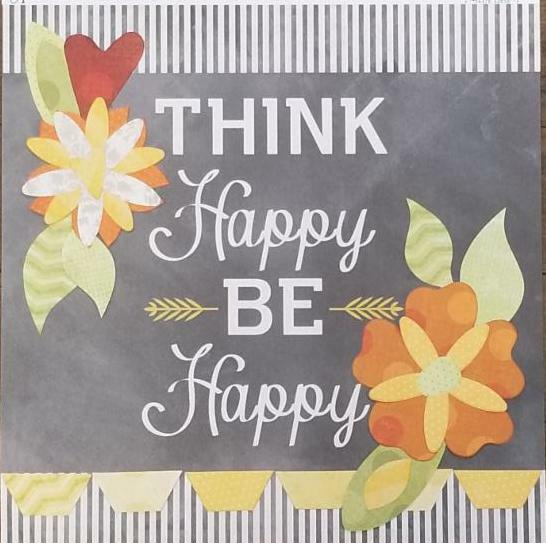 Stop in during the month of February and RED BAG club members can pick up this 12x12 paper and die-cuts to create an inspirational decoration! Not a RED BAG CLUB member yet? Just ask us how to become one. It's easy! Each month we fill The Nest with creative people wanting to work on their projects and get things done. In 2018 I'm hosting two day retreats each month and one Friday/Saturday with an overnight option every quarter. This time is for everyone--quilters, scrapbookers, knitters, rug hookers. It gives you a chance to work on your project. What project do you want to make progress on? Pick a date. Grab your project and let's #getitdone.